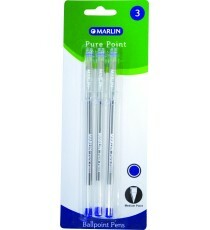 Marlin Pure Point transparent medium pens 3's asst. 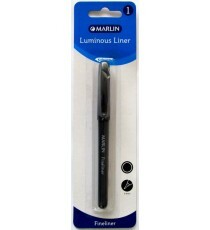 Product Lead time: 4 to 7 working days Marlin Fineliner 0.4mm Black 1's .. Product Lead time: 4 to 7 working days Marlin Fineliner 0.4mm Blue 1's .. 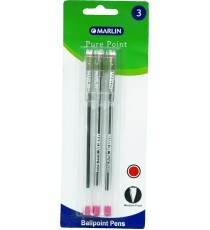 Product Lead time: 4 to 7 working days Marlin Fineliner 0.4mm Red 1's .. Product Lead time: 4 to 7 working days Marlin Master Liner ball pens 3's Black 0.7mm .. 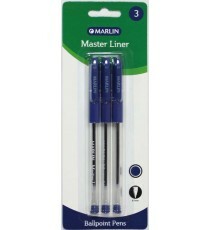 Product Lead time: 4 to 7 working days Marlin Master Liner ball pens 3's Blue 0.7mm .. 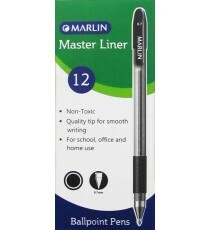 Product Lead time: 4 to 7 working days Marlin Master Liner ball pens box of 12's Black 0.7mm .. Product Lead time: 4 to 7 working days Marlin Master Liner ball pens box of 12's Blue 0.7mm .. 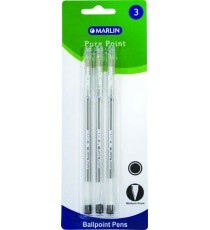 Product Lead time: 4 to 7 working days Marlin Pure Point transparent medium pens 3's Black .. 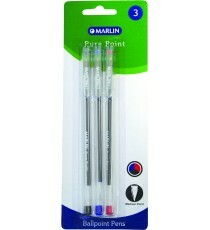 Product Lead time: 4 to 7 working days Marlin Pure Point transparent medium pens 50's Black .. 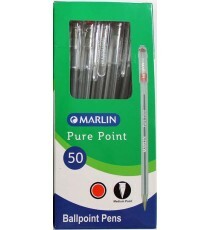 Product Lead time: 4 to 7 working days Marlin Pure Point transparent medium pens 50's Red .. 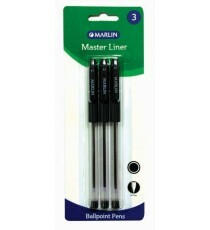 Product Lead time: 4 to 7 working days PENGUIN BALL POINT PEN 2PK, CARDED BLACK - WRITES A 1000M (NEW) .. 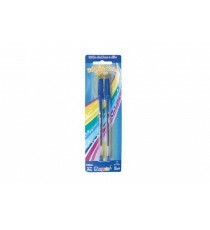 Product Lead time: 4 to 7 working days PENGUIN BALL POINT PEN 2PK, CARDED BLUE - WRITES A 1000M (NEW) .. 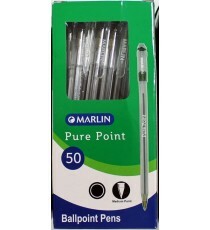 Product Lead time: 4 to 7 working days PENGUIN BALL POINT PEN 50PK BLACK - WRITES A 1000M (NEW) .. 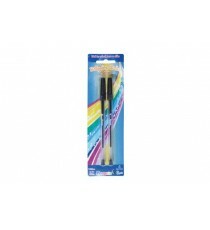 Product Lead time: 4 to 7 working days PENGUIN BALL POINT PEN 50PK BLUE - WRITES A 1000M (NEW) .. 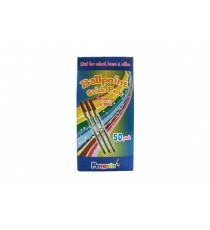 Product Lead time: 4 to 7 working days PENGUIN BALL POINT PEN 50PK GREEN - WRITES A 1000M (NEW) .. Product Lead time: 4 to 7 working days PENGUIN BALL POINT PEN 50PK RED - WRITES A 1000M (NEW) .. 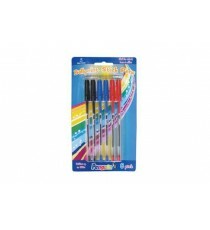 Product Lead time: 4 to 7 working days PENGUIN BALL POINT PEN 6PK, CARDED ASSORTED - WRITES A 1000M (NEW) .. Product Lead time: 4 to 7 working days STABILINERCLICK BALL PEN MEDIUM BLACK BOX OF 10 .. Product Lead time: 4 to 7 working days STABILINER CLICK BALL PEN MEDIUM RED BOX OF 10 .. Product Lead time: 4 to 7 working days STABILINERCLICK BALL PEN MEDUIM BLUE BOX OF 10 .. 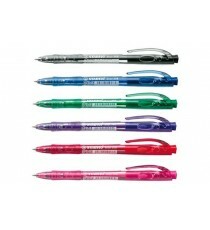 Product Lead time: 4 to 7 working days STABILINER CLICK BALL PEN MEDIUM GREEN EACH .. Product Lead time: 4 to 7 working days STABILINERCLICK BALL PEN MEDIUM PINK EACH .. Product Lead time: 4 to 7 working days STABILINER CLICK BALL PEN MEDIUM VIOLET EACH ..